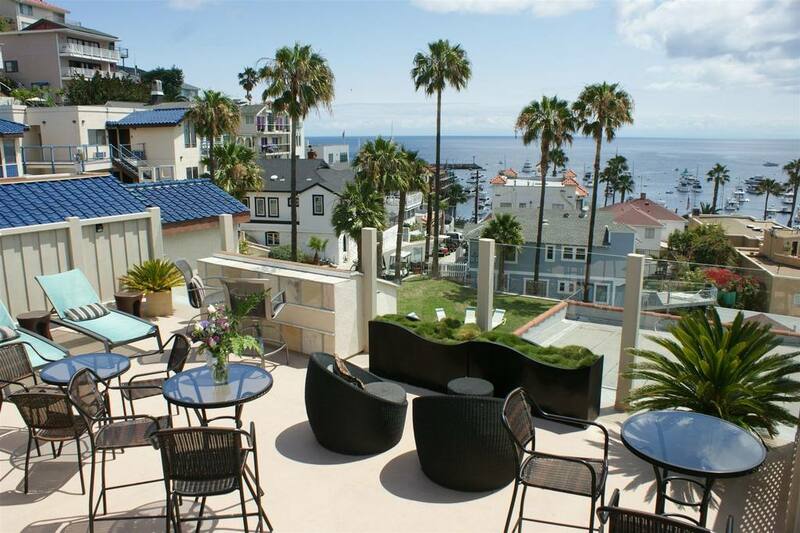 Our best rates of the season can be found with this Catalina Island discount offer. 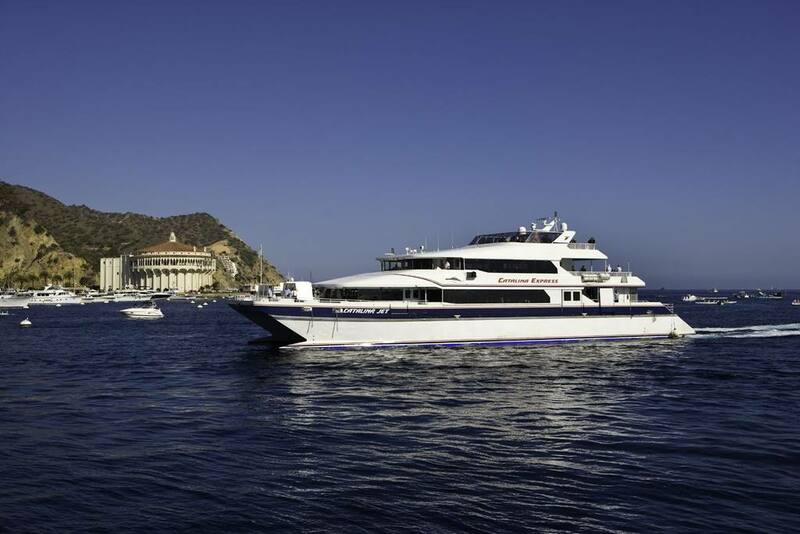 ​It includes two days and one night, round trip transportation for two to Catalina Island and is only $284 plus tax. This inexpensive Catalina Boat and Hotel package includes two round trip boat tickets on the Catalina Express from either San Pedro or Long Beach and a stay in a standard room. Act now, this Catalina Discount Package is only available for a limited time. 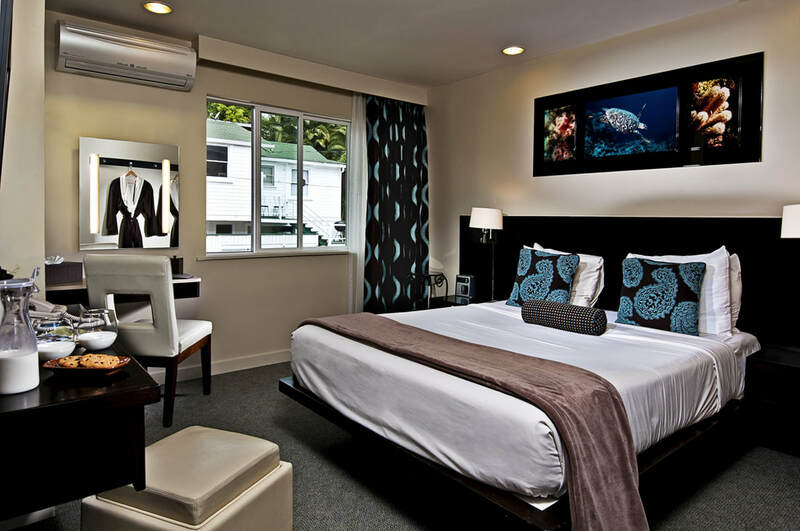 Stay for two nights for only $465.